After what I have written on the previous page, I feel that I need to close that chapter. Start a new chapter, for a new beginning. “The future – a New Beginning! After my journal entry on the 29th of July 2007 I went back later in the day and decided to mark ‘the end’ of talking about what had happened. I hoped that i would be able to concentrate on the future. So on a new page I wrote the above. Marked it as a new section of my journal. It was another coping mechanism! I thought that if I did it then it would happen! I was wrong! Three months is no time at all when you are dealing with grief, and you will see from future entries that I still struggled for a long time because I still had so much that I had to accept. At the three month stage I had accepted that what we had was dead and gone and was not coming back. What I hadn’t realised was that although I knew and understood that I still needed to grieve for it; and I hadn’t realised that there was still going to be so much more to accept. But what I had realised was we were going to have to make something new and so I symbolically made a new section in my journal to show a commitment to it. As William Blake said “Hindsight is a wonderful thing but foresight is better, especially when it comes to saving life, or some pain!”. So although i can look back and know that I still had a lot of pain to go through at the time my brain did what it had to because it gave me hope to save me some pain! 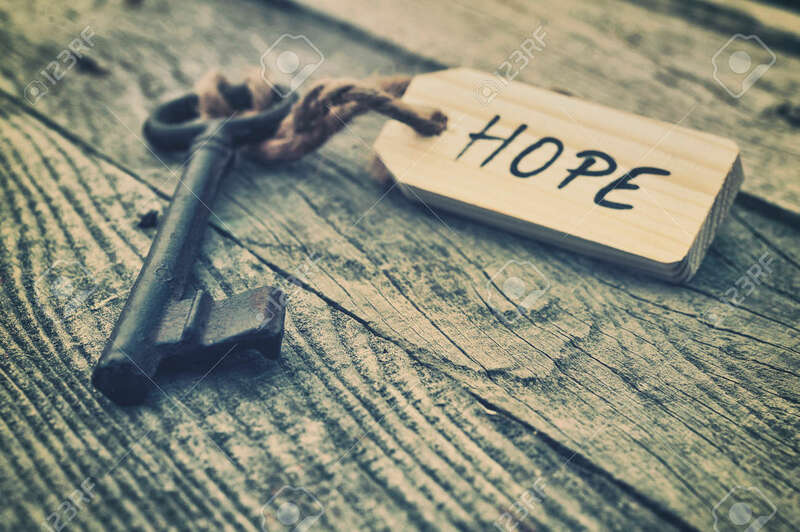 I lived in hope, and at this stage that is one of the main things that you need to hold onto if you want to survive. Hope. Previous Journal Entry – 3 months of recovery: Own It!